The health and beauty market is the second largest by sales volume consumer market. It is outsold only by groceries. It combines a wide range of products including health and personal care, nutritional supplements, medicines, as well as beauty and cosmetics. Contact us today to start your next BigCommerce project! Easy to create a beautiful store to provide a superior shopping experience that matches with your brand. BigCommerce provides the best-in-class SEO built in to drive more free traffic. You’ll also get email marketing tools, Google Shopping, and social media integration. Health and Beauty merchants can boost sales conversion rates with abandoned cart saver, streamlined checkout, coupons, and variety of promotions and discounts. The first ecommerce platform that offers built-in selling across multiple channels including Facebook, Google Shopping, marketplaces like Amazon and eBay. 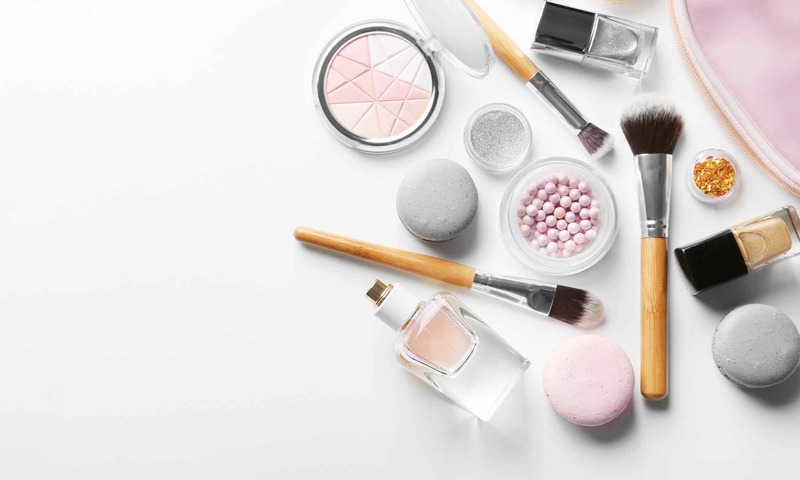 Many Health and Beauty Brands selected WordPress to leverage Content marketing with blogs and articles that attract customer searching for solutions. With BigCommerce WordPress integration you can blend perfectly ecommerce and WordPress custom content experience. Relevant content will bring your customer back and build customer loyalty. Migrate a product catalog and customers data from Magento, Shopify, Woocommerce or other platforms to your new BigCommerce store. Every client is unique, and every situation is different. Eradium is committed to helping its clients reach their specific business goals. Our strategic team has over 30 years of combined experience in delivery eCommerce technology and marketing solutions to our clients. Eradium is a Certified BigCommerce Partner with knowledge and expertise in creating best-in-class e-commerce systems. As a Google Ads Certified Partner, we have proven our ability to help businesses like yours succeed in online marketing. The ecommerce site security is a big deal, not just to the health and safety of your business, but important to your customers as well. Our primary strategy always has measurable results and optimization in the heart of every campaign.